New horses listed for sale! 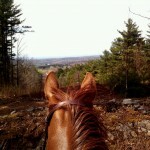 Stunning views from Cassie Trendle’s trail ride today with her horse Class Act (Jenny) at ELPH. Thank you Cassie for sharing these beautiful photos! We arrived in Columbus, Ohio Monday evening. 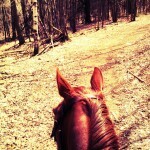 We settled the horses in (Luka and Broc) and called it a night. 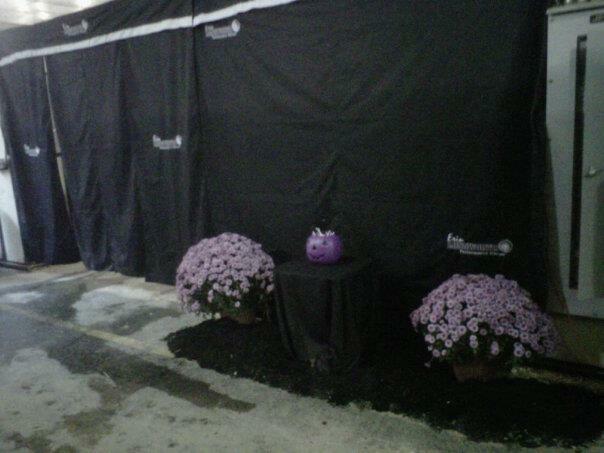 Tuesday we got the stall display all set up and got settled in. We are located in Gilligan center isle near the green wall. Be sure to stop in and say Hi! 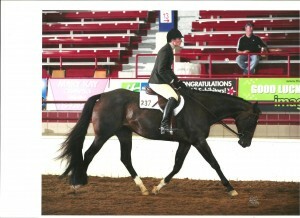 Lukes Very Pretty is here and she is showing in the Green HUS, Novice Youth and 15-18 HUS and both Equitation’s. Feel free to stop in and see her or try her out. 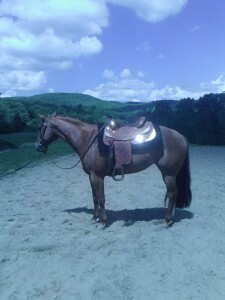 Lukes Very Pretty (Luka) 2005 AQHA 16.3h mare. Offered for sale, will be shown at the Congress. 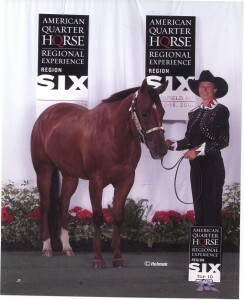 All around mare that won the Novice Amateur all around saddle at Region 6. 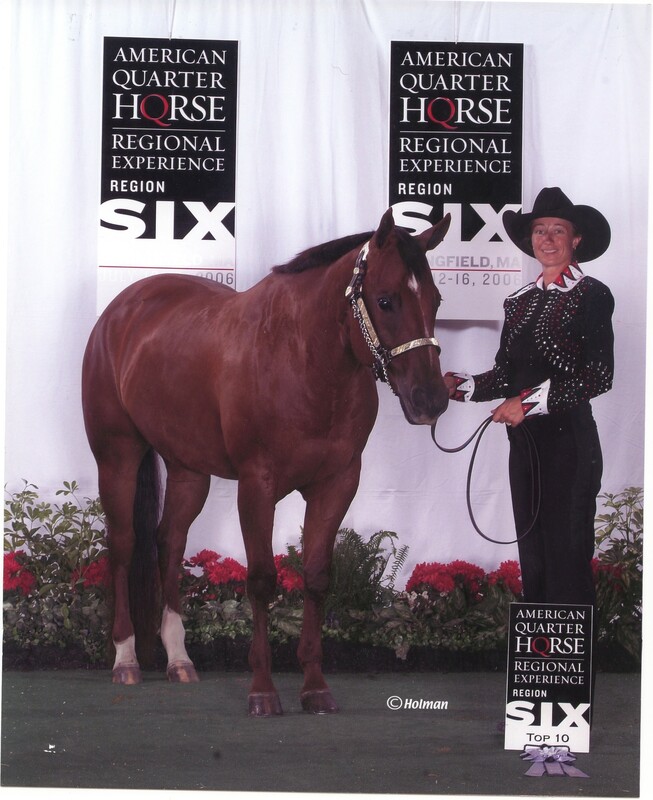 Showmanship machine, great at the patterns, English or Western, trail rides, jumps. 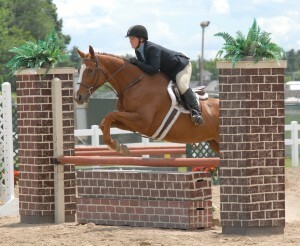 Roxy is a true all around mare. No vices, 100% sound.